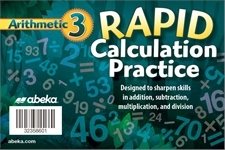 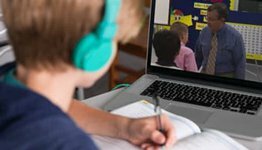 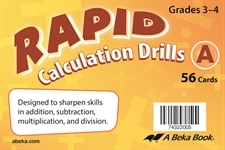 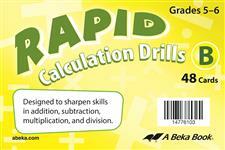 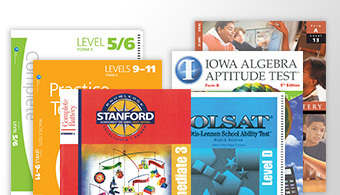 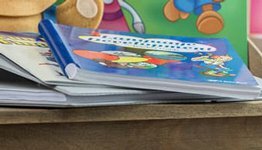 Sharpen your child’s speed and accuracy with the Addition Flashcards. 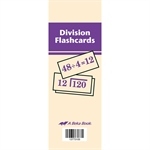 These cards include families 1-18 and contain the problem on the front, and the problem with the listed answer on the back. 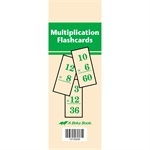 Whether practicing on-the-go or playing fun review games, use these flashcards to enhance your child’s understanding of addition.